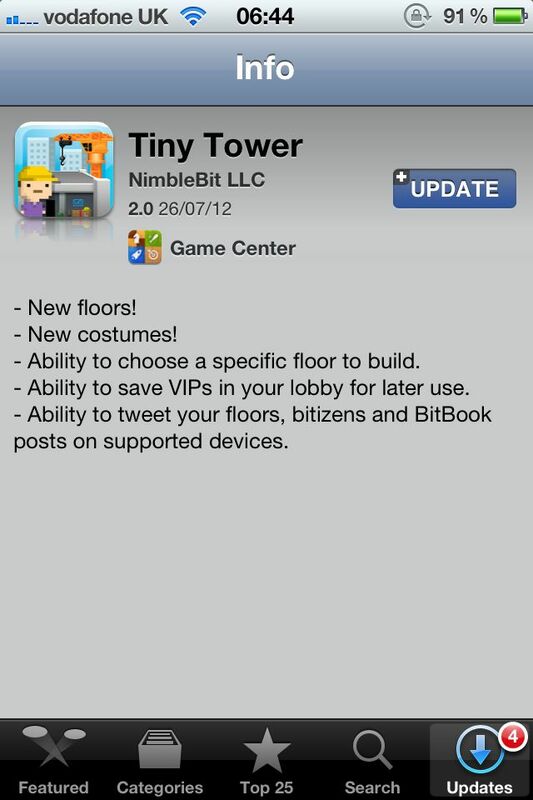 It's good to see that Nimblebit are still updating Tiny Tower. 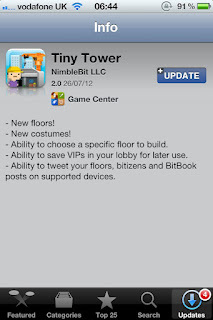 The recent update gave us new floors & costumes whilst also giving the ability to choose which floor you want to build (This is a silly option because the amount of bux's you need is stupidly high). 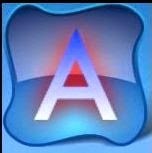 The most useful feature of this update is the ability to save your VIPs in the Lobby. You can save up to 5 VIPs for use at a later time. 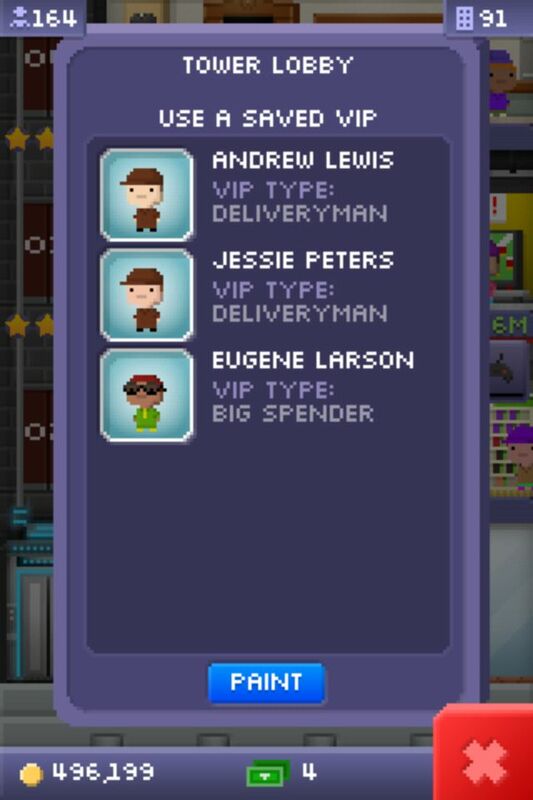 My screenshot shows me having 3 VIPs waiting in the lobby to use. I'm continuing upgrading every floor to level 5 stock & also delving into the past history of UGVM to pull out some names for new floors.